About us | Growing Chefs! 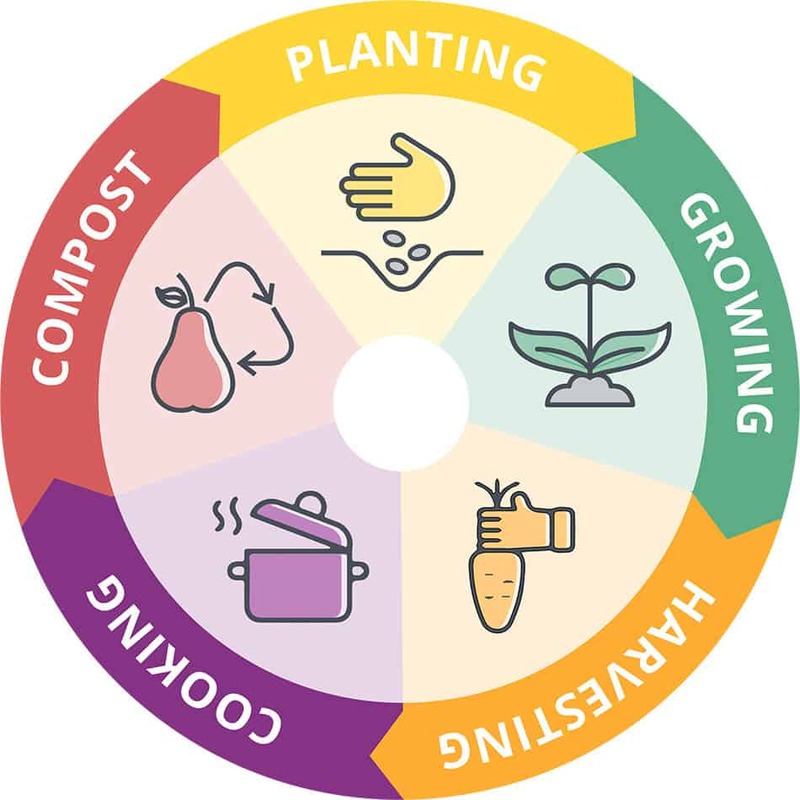 A world with healthy, just, sustainable food practices. Growing Chefs! becomes a registered non-profit. The Growing Chefs! 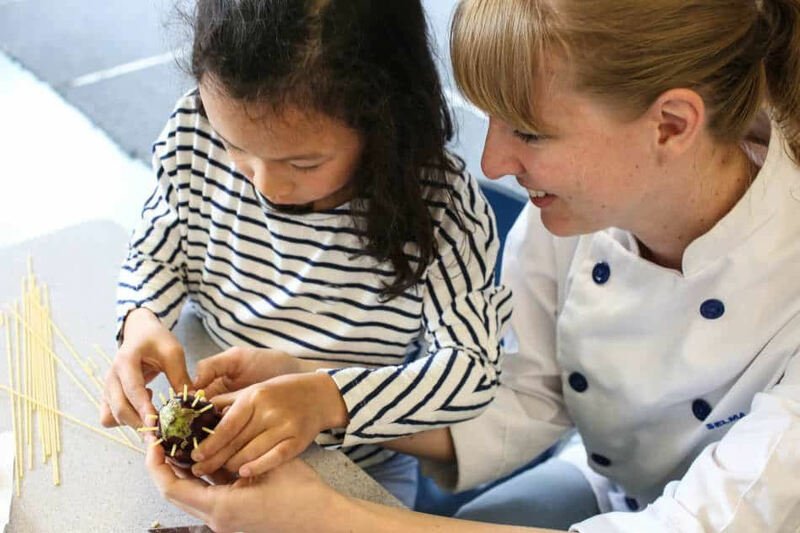 Classroom Gardening Program is piloted in 2 elementary school classrooms in Vancouver with 4 chef volunteers. The volunteer orientation program is developed. 13 chef volunteers deliver the program to 4 elementary school classrooms. 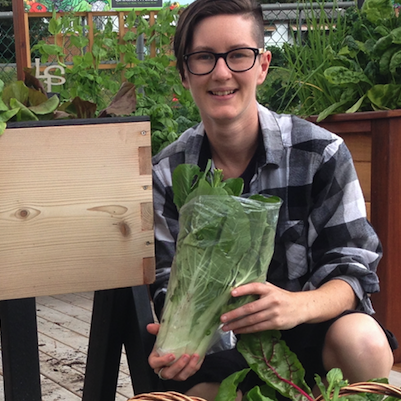 The classroom gardening program pilots in Richmond and Burnaby, BC. More than 140 chef volunteers and 1420 students participate in the program. Growing Chefs! becomes a registered charity. 1320 students get hands-on experience growing and cooking their own food. With your help, we can empty the waitlist and give even more kids hands-on experience that transforms how they think about food.